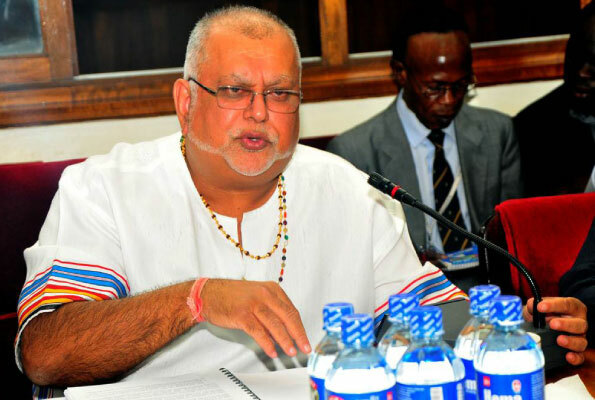 KAMPALA- City tycoon Sudhir Rupareria faces the Parliamentary Committee on Commissions, Statutory Authorities and State Enterprises (COSASE) on Wednesday morning where he will for the first time, directly speak about the controversial closure of his Crane Bank Ltd, among the seven commercial banks under parliamentary scrutiny. 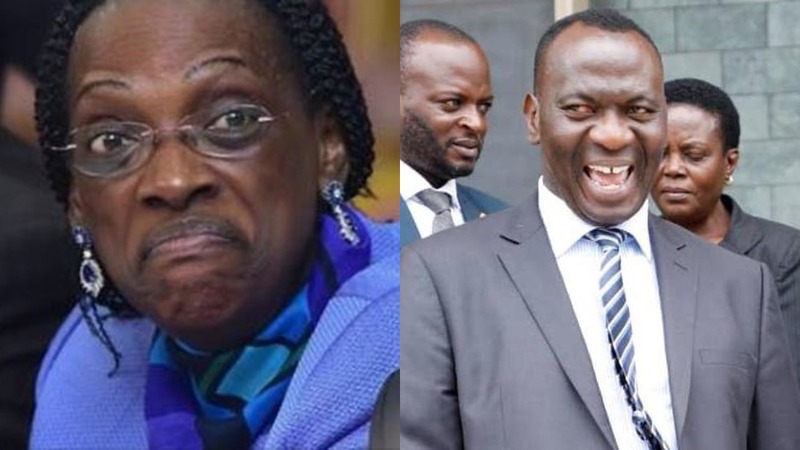 The committee led by Bugweri MP Abdu Katuntu is it’s final phase of the enquiry into the irregular closure of seven defunct commercial banks, that has put key central bank officials into the spotlight including Ms Justine Bagyenda, who was forced out following the controversial sale of Crane Bank Ltd sale to dfcu Bank for a paltry Shs 200 billion . After a raft of evidence before the committee, it is understood that Mr Rupareria is more sinned against after the central bank sought to blame him for the problems leading up to the closure of the bank after leads indicated a more rotten system at BoU.